If you'd like to make a difference in the lives of others, love horses and want to find that special way to give back that is most gratifying, come to Stirrups 'n Strides. 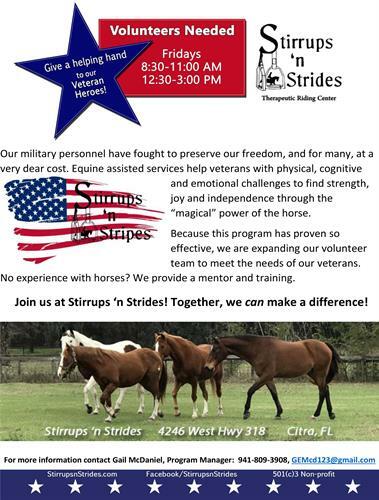 We're looking for Volunteers for our equine assisted veterans program, Stirrups 'n Stripes. It's a wonderful way to reach out and help our Veterans through the magic of horses helping humans. Our military personnel have fought to preserve our freedom, and for many, at a very dear cost. 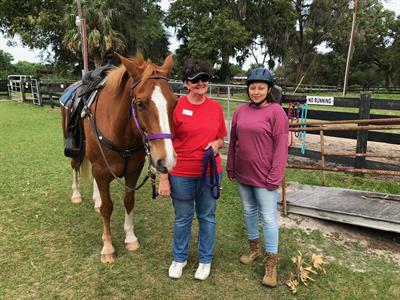 Equine assisted services help veterans with physical, cognitive and emotional challenges to find strength, joy and independence through the “magical” power of the horse. Because this program has proven so effective, we are expanding our volunteer team to meet the needs of our veterans. No experience with horses? We provide a mentor and training. 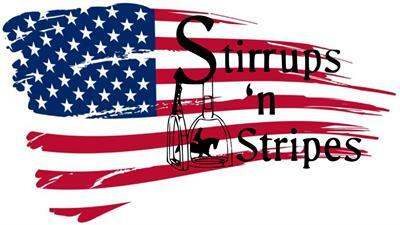 Join us at Stirrups ‘n Strides! Together, we can make a difference! Fridays: Morning 8:30AM - 11AM and Afternoon 12:30 - 3PM.